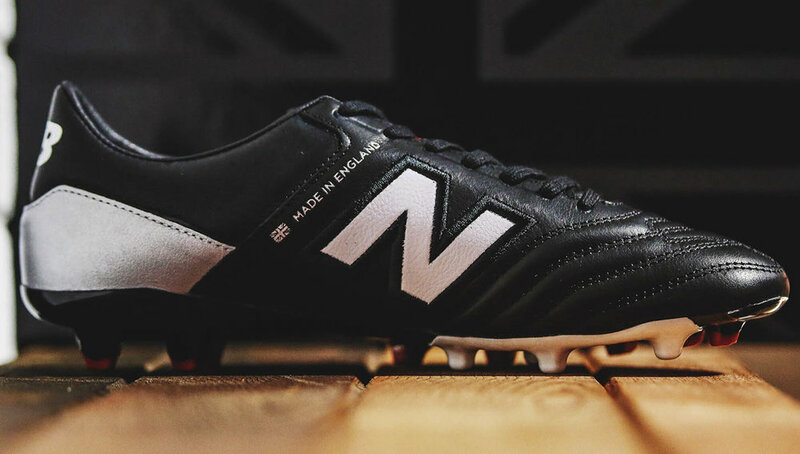 In launching the new MiUK ONE, New Balance have looked back at their legacy in creating a contemporary boot with a classic finish. A heritage appearance paired up with high performance engineering, we went behind the scenes at the New Balance factory to take a look at this limited release boot ahead of its unveiling. Flimby is the destination. Cumbria, in the North West of England, is where New Balance have recently opened their performance focused facility that caters specifically for the product development of New Balance athletes. 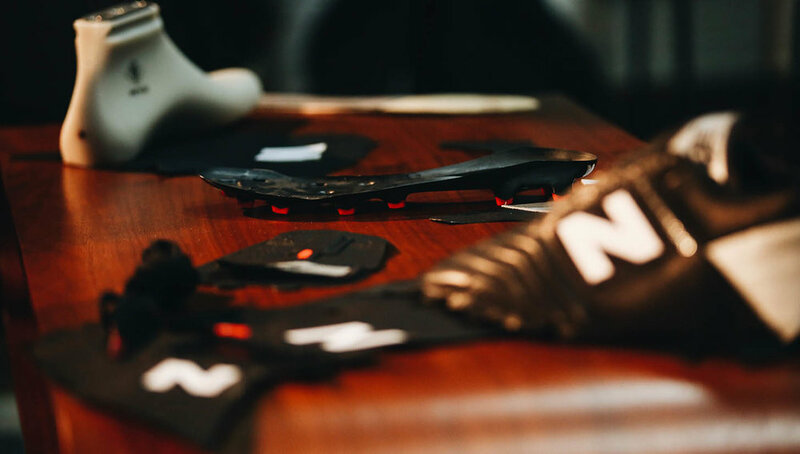 Giving the brand and athlete a closer relationship in building their boots for the professional game, it's a new chapter for a brand that, with the MiUK ONE, has stripped it all back. 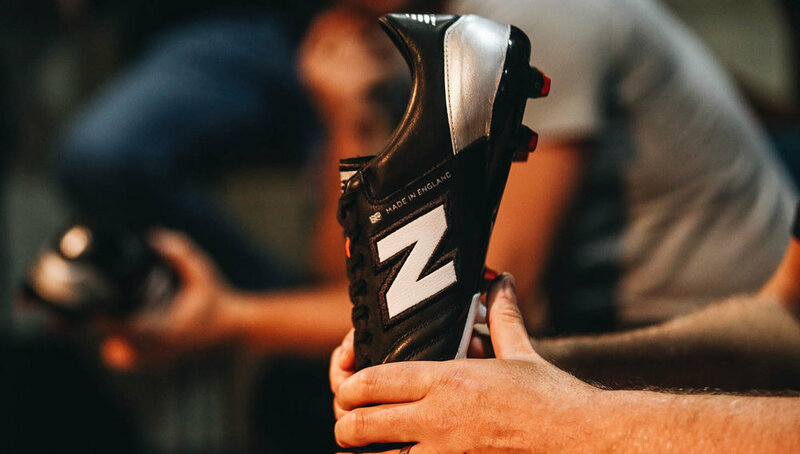 Only 2,000 pairs of the New Balance MiUK ONE boots have been produced and it's here at the factory where each one has gone through the motions of being tested, treated and worked on meticulously. A soft and giving leather upper is blended with a material finish to accommodate the demands of the modern game. Comfort is woven into a resilient aesthetic and there's a familiar feature in the shape of the Visaro Pro outsole. Splashes of silver add to the level of class that this boot champions. The words 'Made in England' are displayed across the side of the boot, and with that, the 'N' is outlined by thick stitching. Plenty of detail in hand. 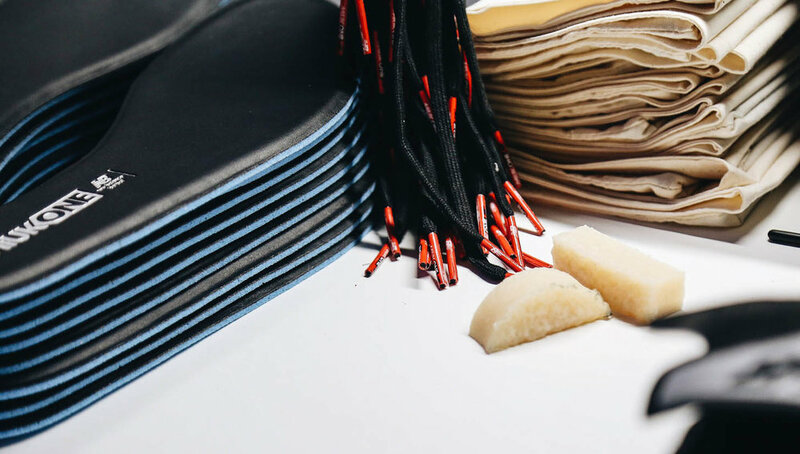 Watching the boot go through the various stages of production, the tailored finish is evident. With only 2,000 being made, they're a sought after number that looks to stand the test of time. Packaged in similar premium fashion too, it's a boot that'll have you reaching for the dubbing.